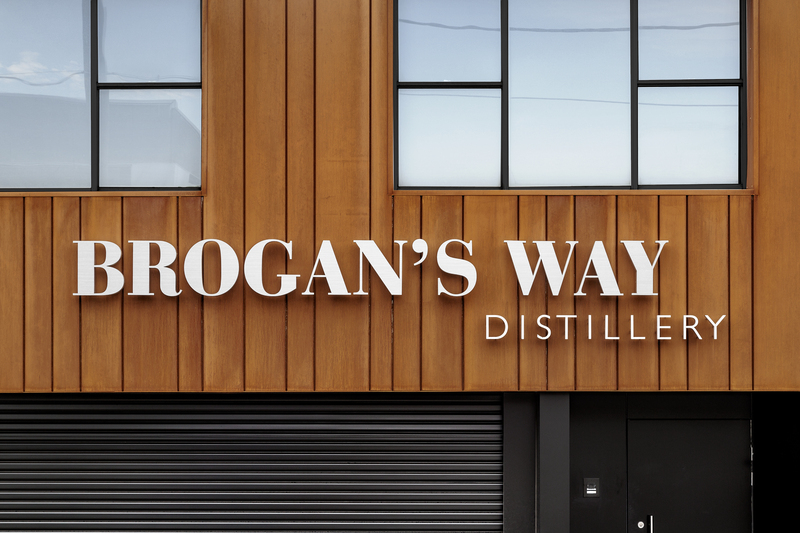 Brogan’s Way derives its name from 24 year old distiller and a recent graduate, Brogan Carr. She’s a woman with a passion for both science and flavours and one half of the father/daughter duo behind the new Richmond bar and distillery. 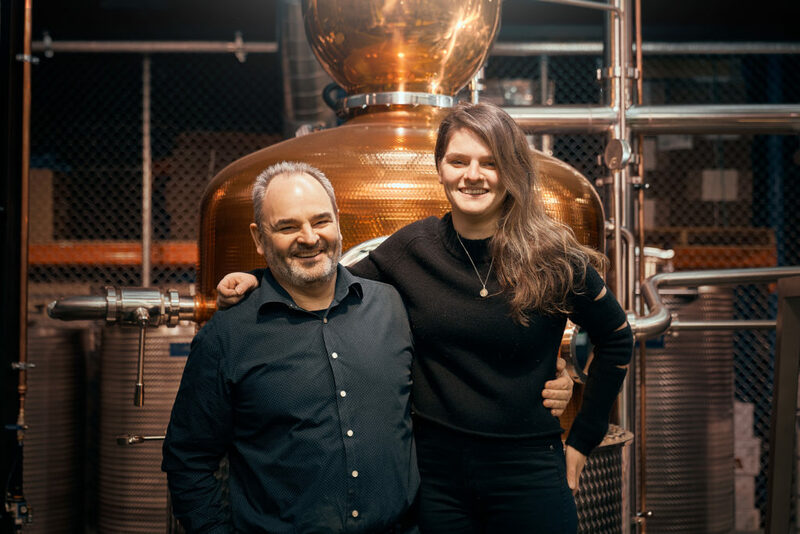 Brogan and her father Simon share a love of martinis and developed their Royal Blood gin with a mind to create the perfect one. It’s a savoury navy strength gin made with seventeen botanicals, including Australian salt bush roasted wattle seed. 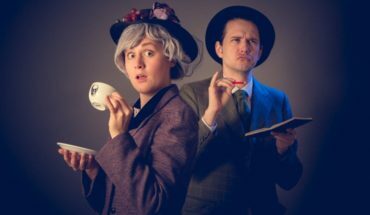 While martinis might conjure up images of dimly lit bars and slick James Bond types, the two took a decidedly scientific approach to crafting their gins. Brogan holds a Master of Science Brewing & Distilling and the duo engaged approximately 200 people in some serious blind sensory tasting panels in the course of developing their three flagship gins. In addition to the Royal Blood, they also created a classic juniper forward gin named Everyday Salvation as well as Evening Light – a fresh and fruity new age gin that’s winning over non-gin drinkers. Brogan likens herself to a chef mixing flavours and science together in a way that’s more fun and less stressful than her previous pursuit as a medical laboratory scientist. Her new ‘laboratory’ comes complete with a custom still that’s shorter than average, making it easier for her to reach all the valves. The distillery also incorporates sustainable practices, including a recirculating water system. Spent botanicals are turned into pickles and compost is sent to the worms on Collingwood Children’s farm. Keep an eye out for Sunday afternoon distillery tours and master classes celebrating gin cocktails. Or make a day of it exploring the neighbourhood, with Mountain Goat Brewery and Burnley Brewing just around the corner. Jenny S. is an event adventurer. When she’s not attending live shows, you can find her sampling the latest craft beer or sipping a creative cocktail. Disclosure: The Plus Ones were invited guests of Totem Marketing.